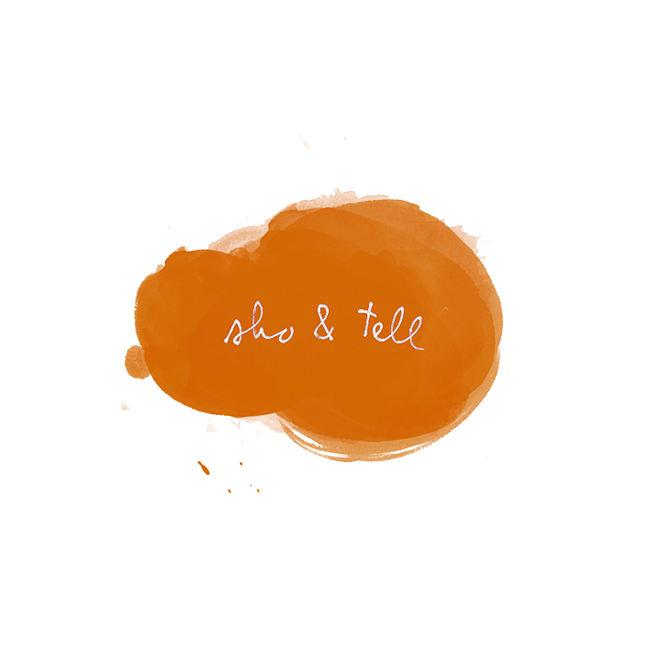 sho and tell: Recommended Reading / 62. 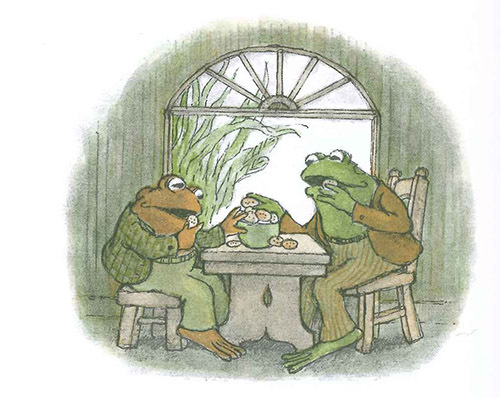 This week, from The Atlantic: reflections on the resonance of Arnold Lobel's 1970s children's book series Frog and Toad—a mainstay at my house growing up, and a current favorite of my three-year-old nephew's. Writes Bert Clere on another of Lobel's masterpieces, Owl at Home: "Probably the most unique story in Owl at Home is 'Tear-Water Tea,' in which Owl makes a special tea brewed from his tears. To produce the tears, he thinks of sad things like 'songs that cannot be sung because the words have been forgotten' and 'pencils that are too short to use'...Owl’s tears come from those broken and disjointed parts of existence that make no sense, so all that is to be done with them is to accept them, and drink them with a pot of tea." Read more at The Atlantic. Illustration by Arnold Lobel. -"Brief raptures in deserted places." -Loved doing this interview with industrial designer Todd Bracher: "A tree is the result of an ecosystem. And the way I design is to consider what something’s ecosystem is. There are loads of things that define any given project: the market, financial constraints, client needs, et cetera. But tie all those things together with a singular solution—the way a tree does in its ecosystem—and you have, in my opinion, something that’s truly timeless and universal." More recommended reads, here. Wishing you a very happy Monday—and more to come!